Adoption is not God’s call for everyone… but everyone is called to help the orphan and the widow. Won’t you join us in ministering to the orphan in Ethiopia? 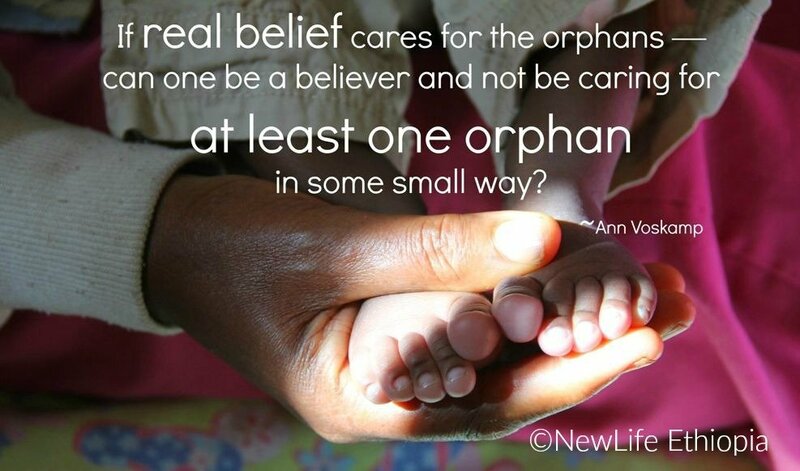 be one of our wonderful orphanage supporters to help us care for abandoned babies who will be placed in Christian families either in Ethiopia or here in the U.S. Thank you on behalf of so many whose life stories are being changed!